POW3RD! 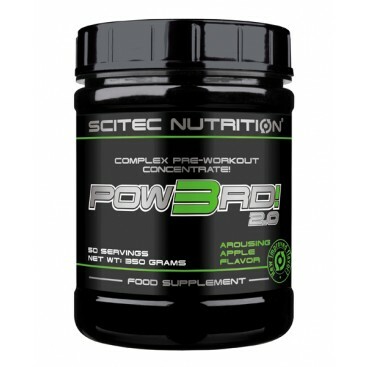 2.0 is a sophisticated, proprietary pre-workout support formula. With 10 carefully selected active ingredients. You really cannot know what it could do for you until you try it! 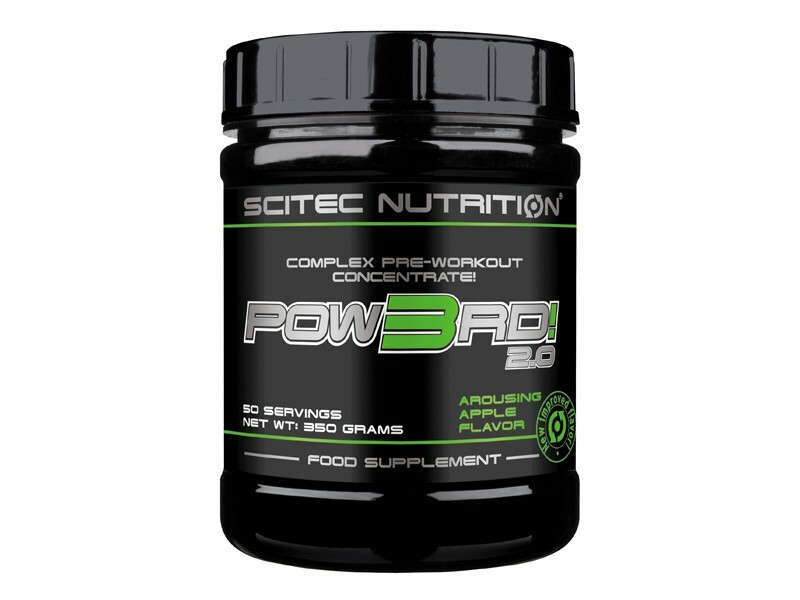 We have a “DualCreatine” blend at a dose that is scientifically proven to increase performance in successive bursts of short-term, high-intensity exercise like weight training and interval cardio. * AKG, Alpha-Ketoglutarate is an integral component of the Krebs-cycle, which is an energy generating cycle in the body. L-Arginine is a conditionally essential amino acid and a precursor of Nitric Oxide (NO). Arginine supplementation is a general practice among athletes, bodybuilders. And we’re sure the other ingredients will also be to your liking! The complex POW3RD! 2.0 formula provides the following benefits. Contributes to the reduction of tiredness and fatigue. Contributes to normal amino acid synthesis. Contributes to the normal function of the immune system. Contributes to normal blood formation. Contributes to normal homocysteine metabolism. Contributes to normal psychological function. cial Sweeteners (Sucralose, Acesulfame K), Acetyl L-Carnitine HCl, Creatine Citrate, Rhodiola Rosea extract (3% Rosavins), Anti-Caking Agents (Colloidal Silicon Dioxide, Magnesium Stearate), Alpha-Ketoglutarate Calcium, Maltodextrin, Coloring (Carmoisine*), Folic Acid. *May have an adverse eect on activity and attention in children.